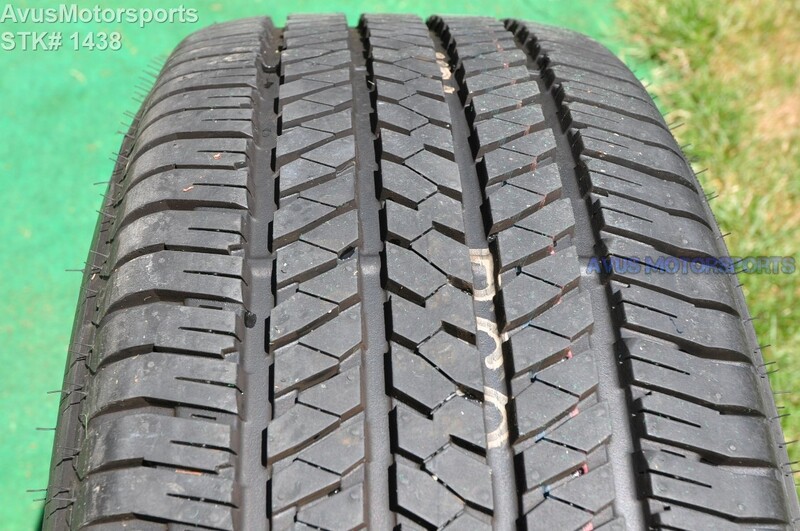 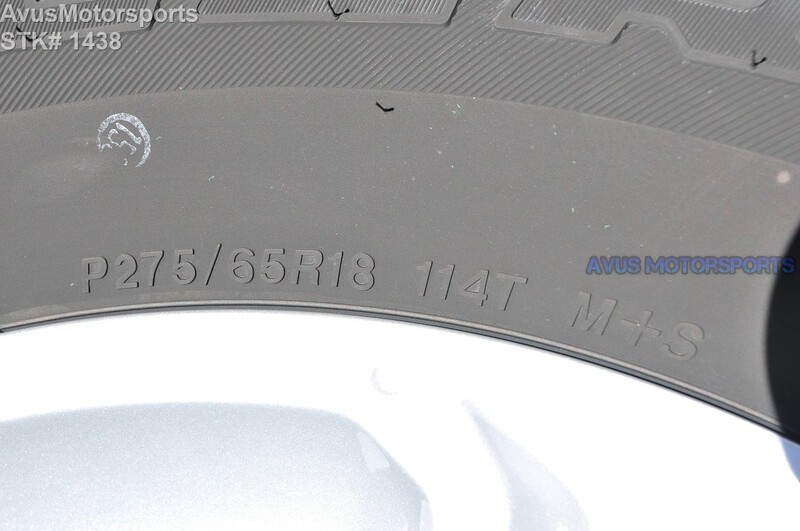 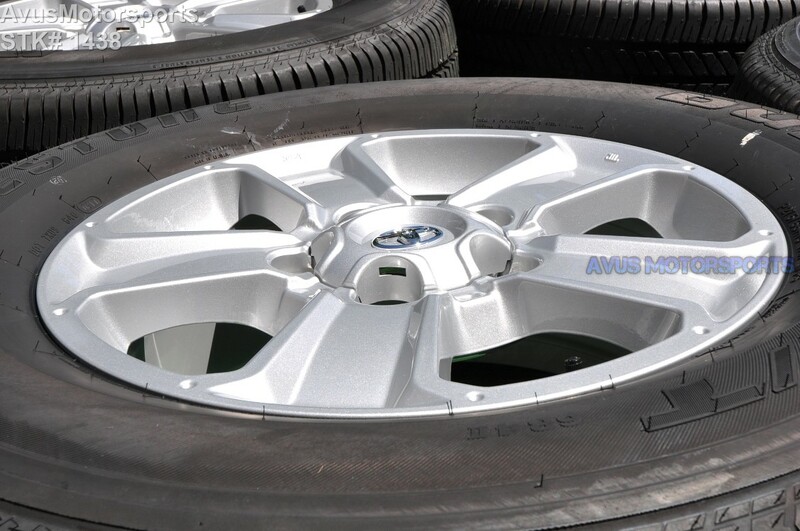 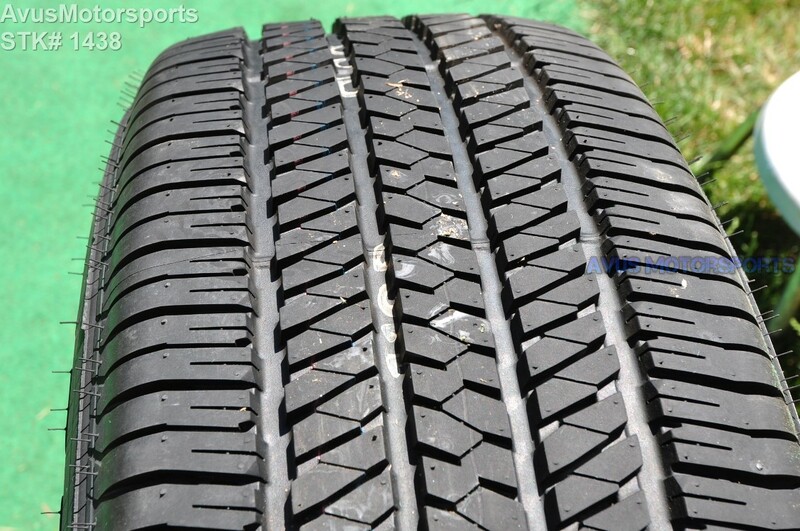 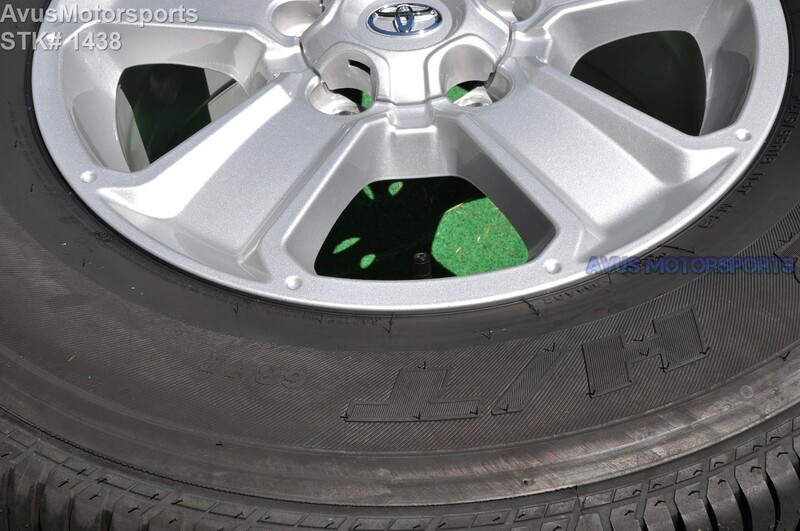 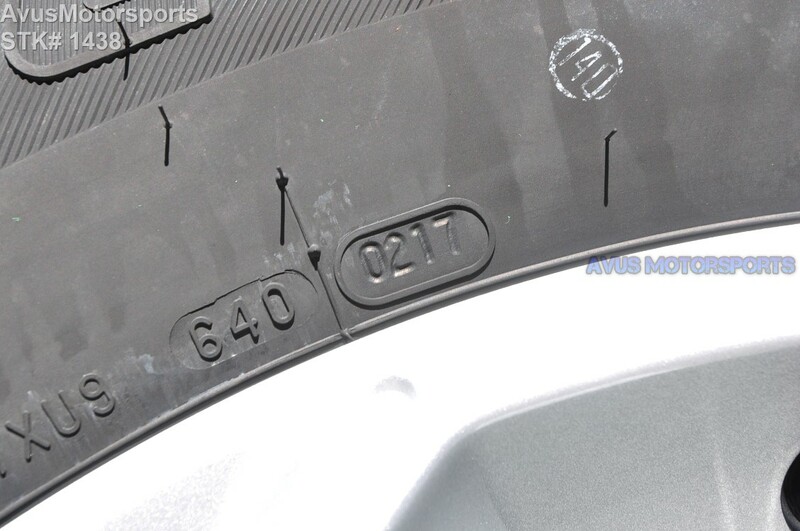 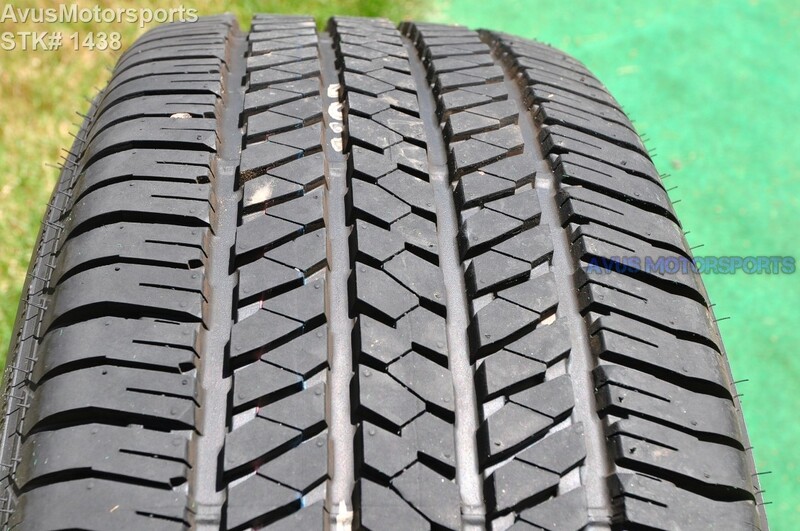 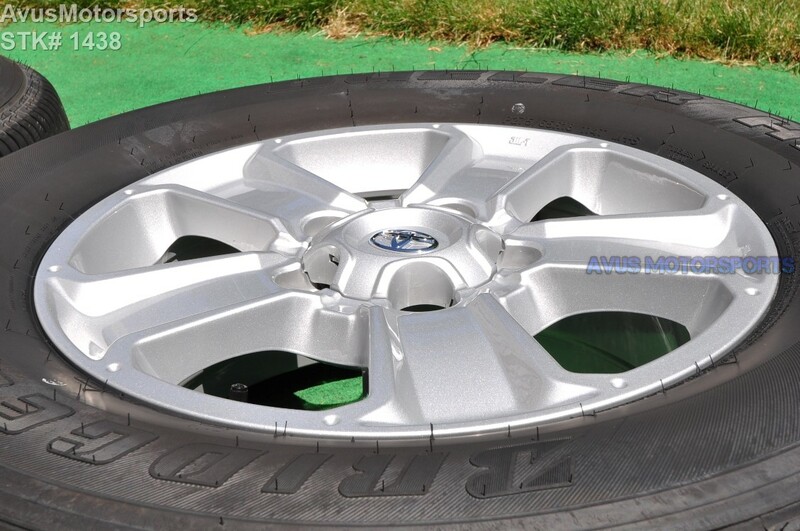 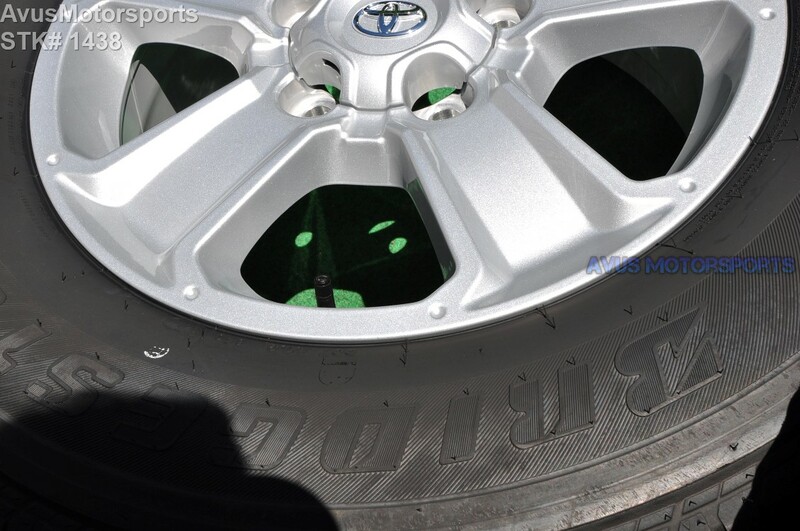 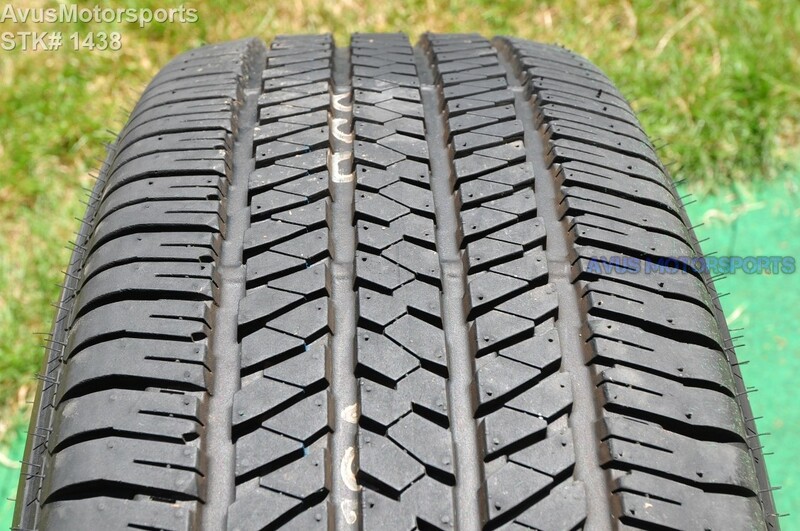 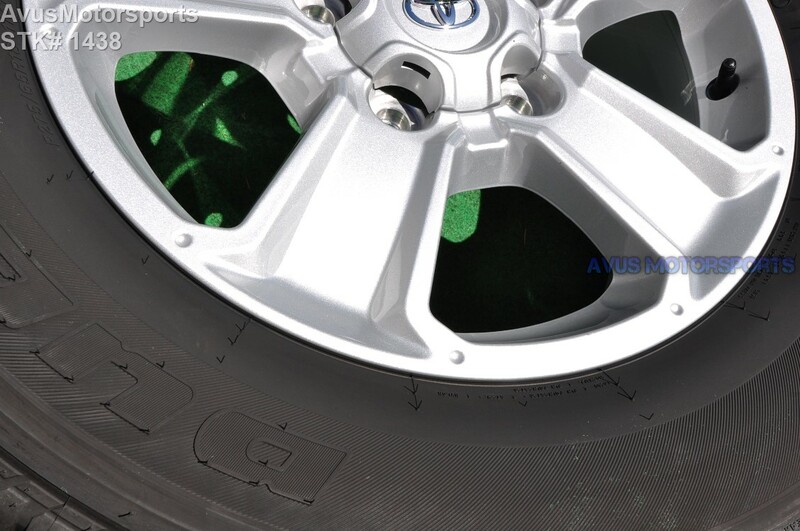 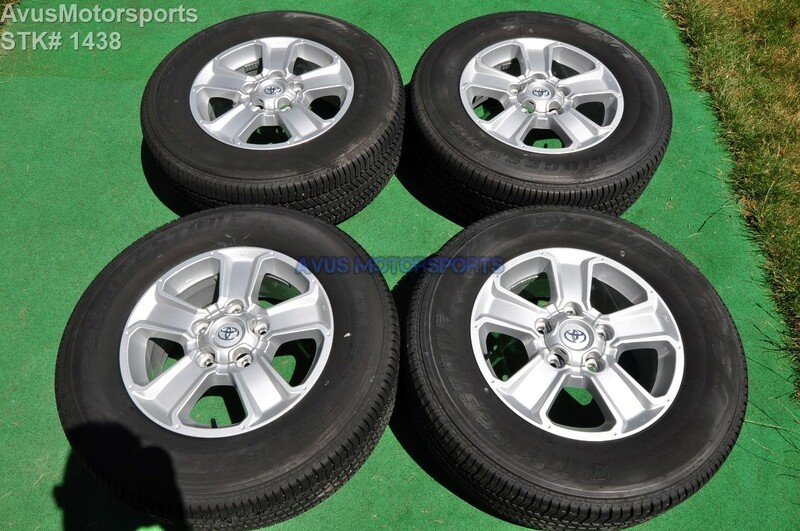 Bridgestone Dueler H/T P275/65r18 tires . 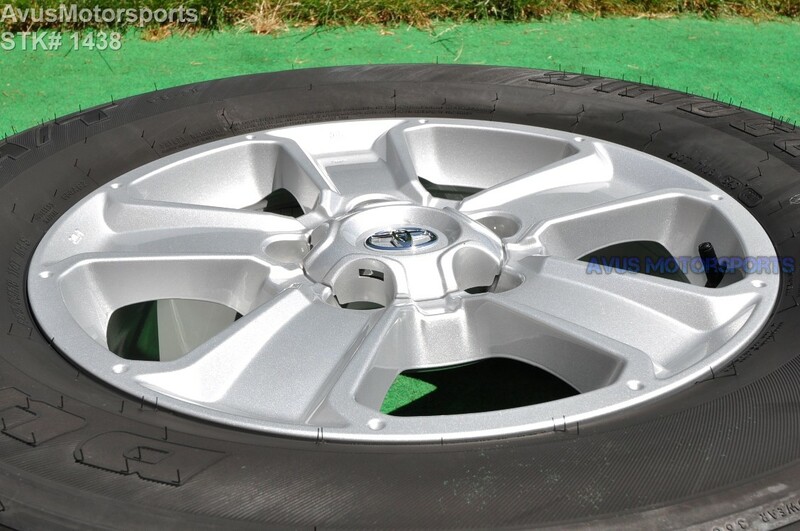 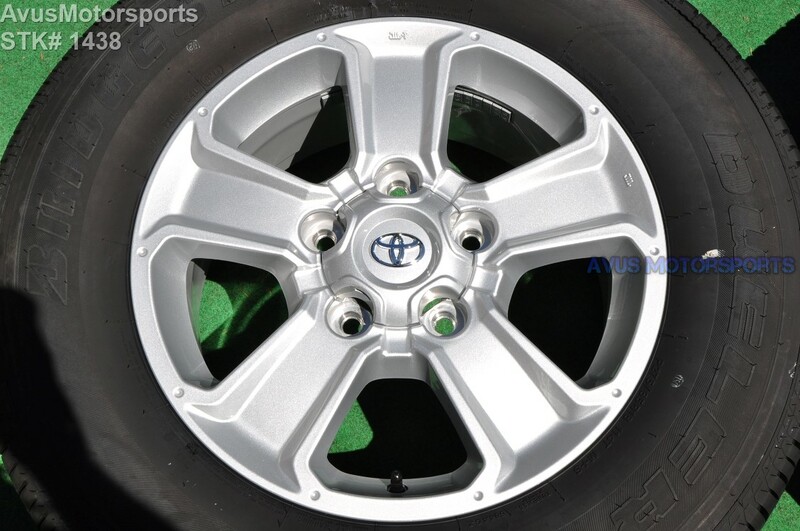 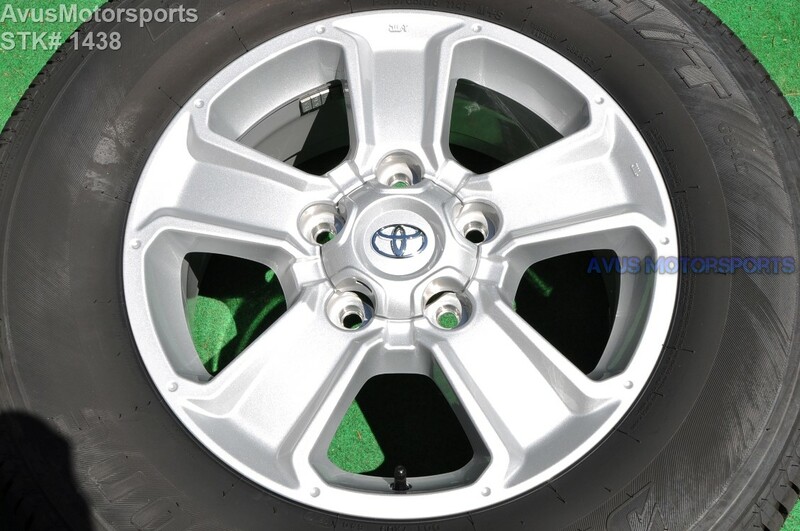 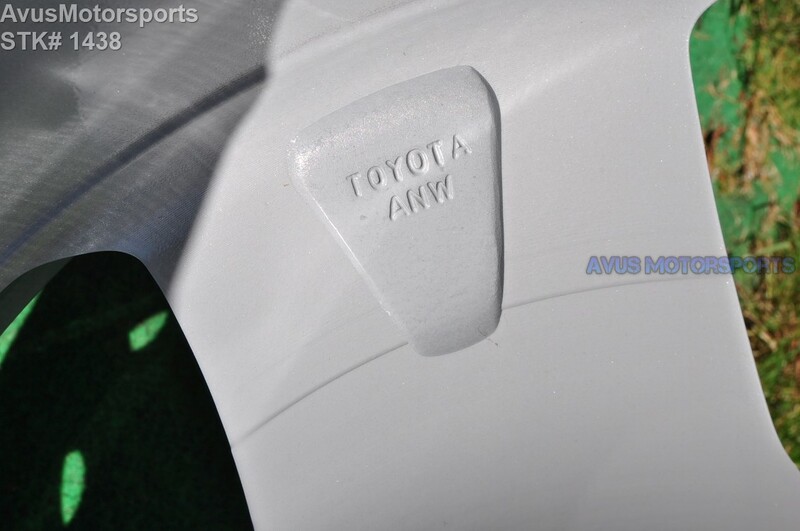 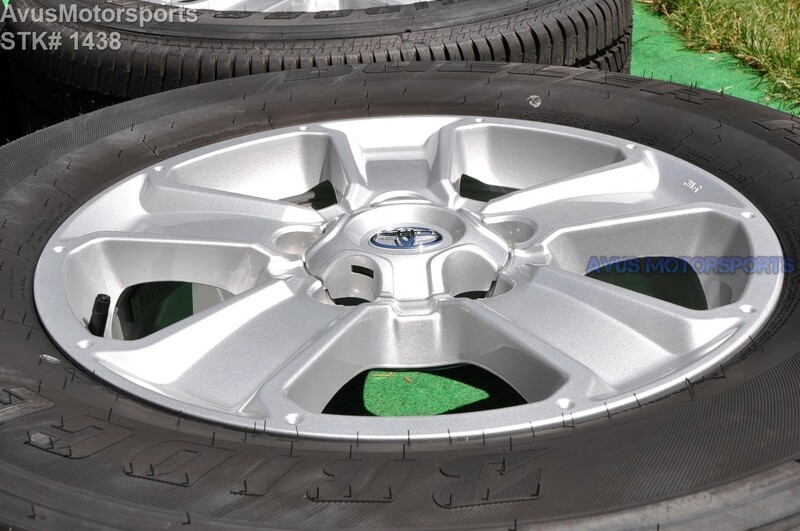 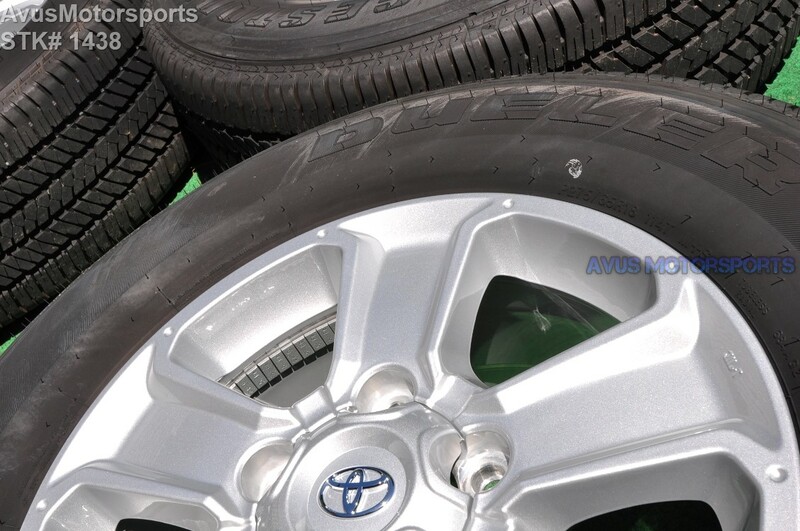 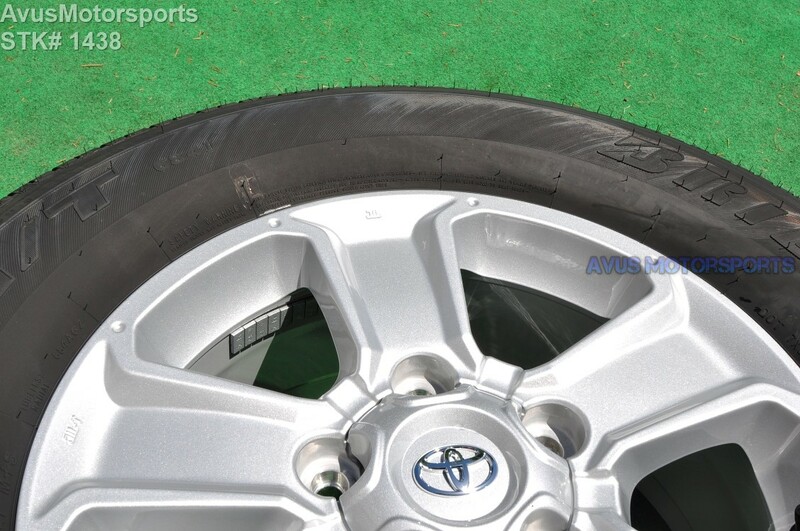 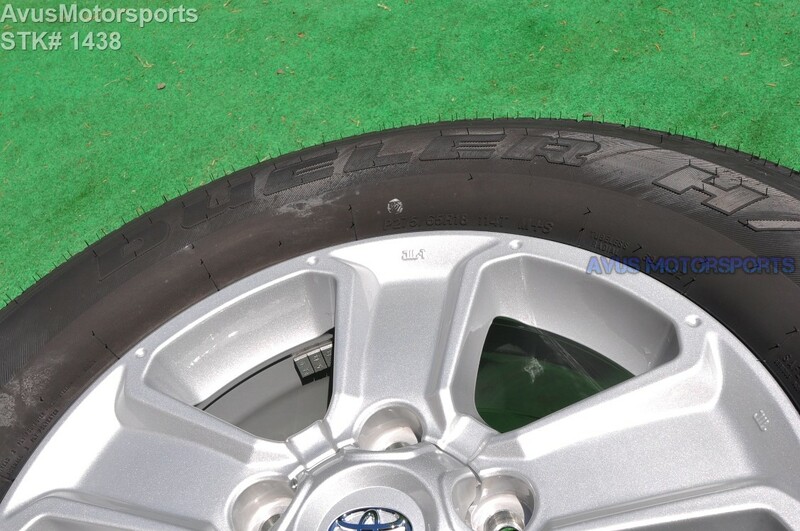 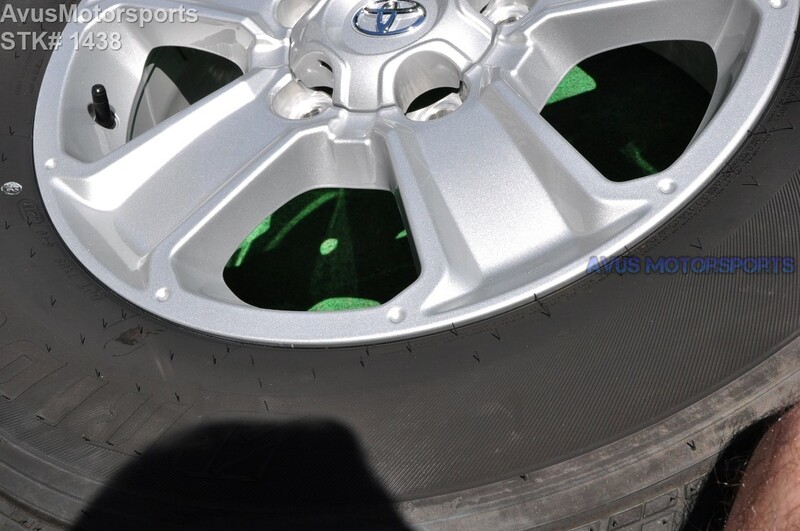 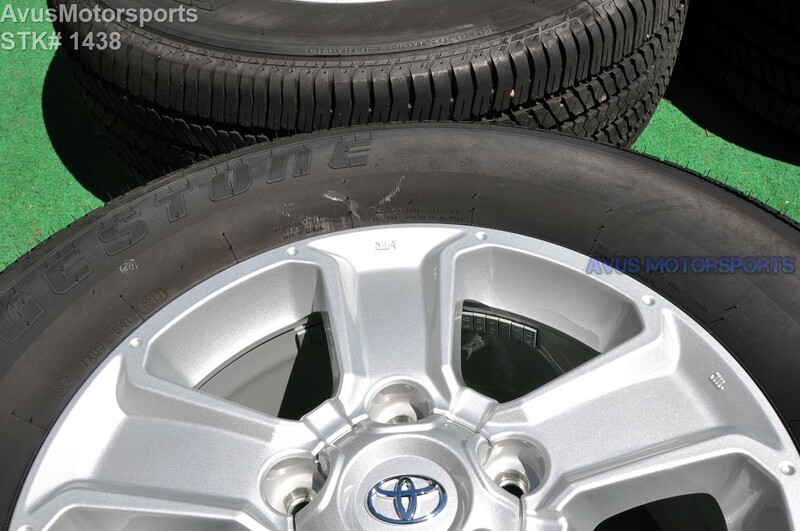 These wheels and tires were removed from a brand new 2017 Toyota Tundra with less than 500 miles. 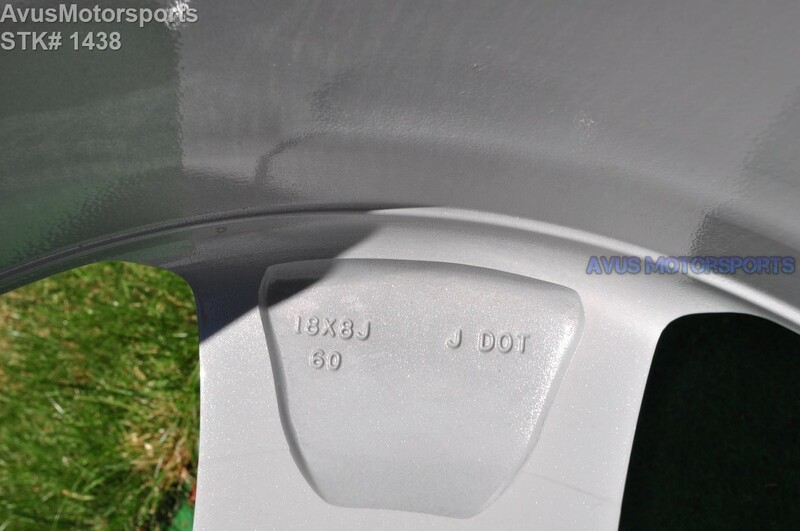 These wheels are in like excellent condition, although there might be minor blemishes, please review all pictures!